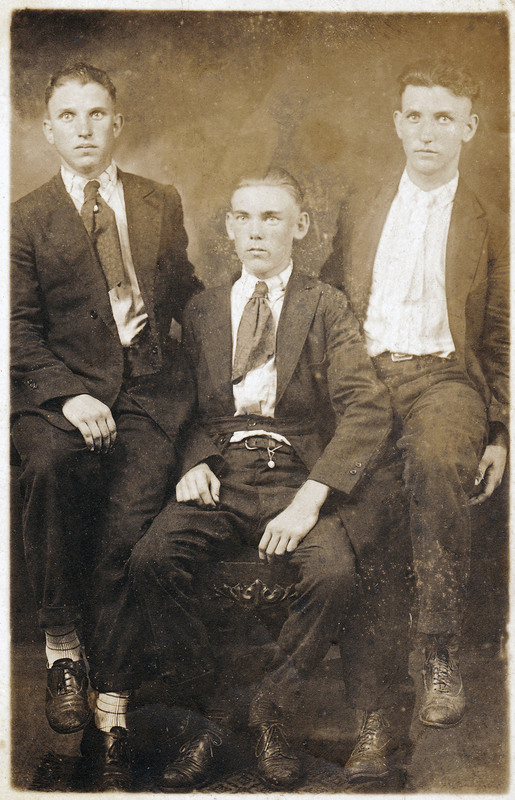 Arles Hanna (L) and Pete Hanna (R) on a trip to Isle of Palms with friend Walter Eaddy. 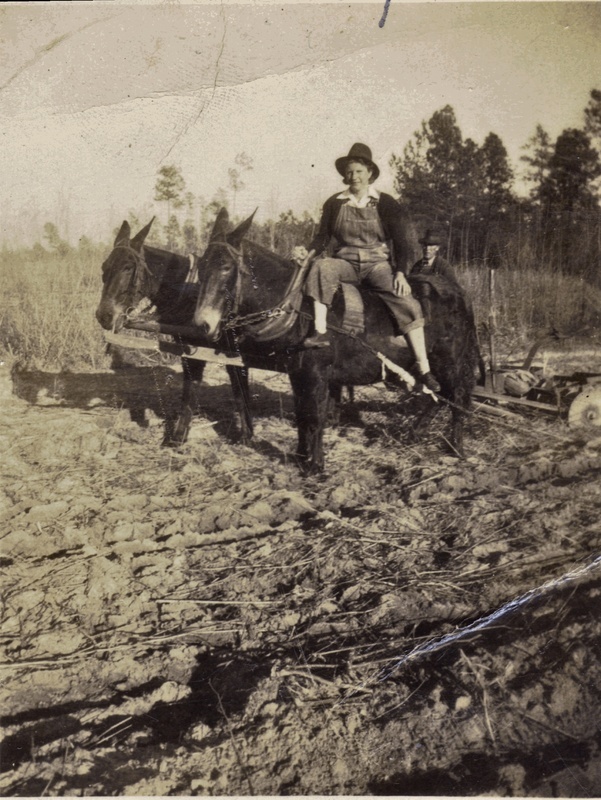 Lillian and Bubba Hanna plowing the fields on the Hanna farm. "The Old House" as our family has referred to it in recent memory refers to the home built by Thomas Franklin and Nekoda Laharp Altman Hanna down the dirt road now known as Arles Lane in Johnsonville, SC. 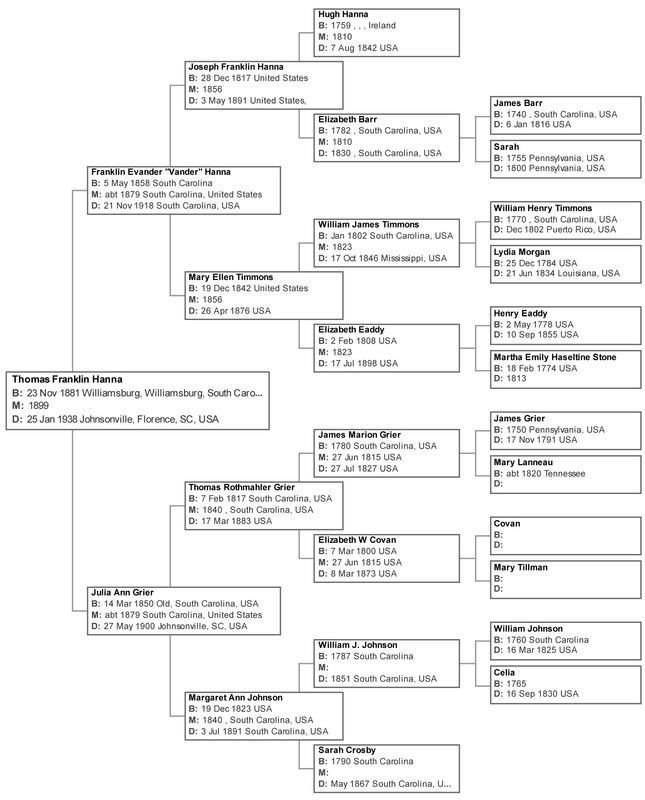 Thomas was the son of Franklin Evander "Vander" Hanna and Julia Ann Grier. 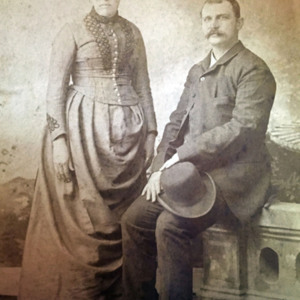 Nekoda was the daughter of Daniel Webster Altman and Margaret Elizabeth "Maggie" Stone. 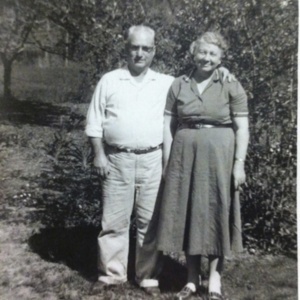 The Hanna farm was part of an original land grant to Hugh Hanna, great grandfather of Thomas Hanna and the first Hanna to settle in the Johnsonville area. The old house was Thomas and Nekoda's original homestead. Thomas carved his and Nekoda's initials into at least one of the timbers under the house to mark the original home. There was also a family rumor that some of the bricks used as the foundation for the house were used as ballast for ships arriving in America. Some time later, presumably as their family grew, Thomas and Nekoda build a new home just across the field from the original home. This house was a 2-story home on the dirt road now called Bubba Lane. 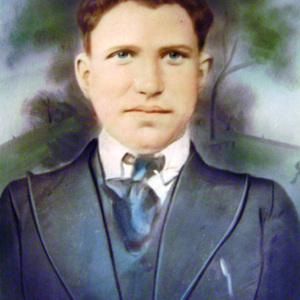 Their oldest son James Franklin Hanna, known as Bubba, was born by 1900. Presumably the original home was built by this time and the new larger home some time after. This newer home became notorious in the lore of the Hanna family for the presence of a supposed ghost. The spirit became known affectionately as The Walking Boss because it walked with heavy thudding footsteps throughout both floors of the house. If a family member was at home alone downstairs, the footsteps would be heard above. Sometimes different members of the family would chase the sound from room to room, but the specter was never seen or caught. Vonnie Hanna Dukes (daughter of Arles Hanna) tells the story of one bedroom upstairs with a door that would not remain latched. It didn't matter what methods were taken to fully close the door, it would eventually swing free and open again. Some time before 1936, the new home burnt nearly to the ground and was unrecoverable. The family moved back into the original home, and Uncle Bubba moved in with Thomas and Nekoda. He stayed until another house could be built on the site of the burnt out home. This new house was home to Bubba and his wife, Lillian Newell Hanna. 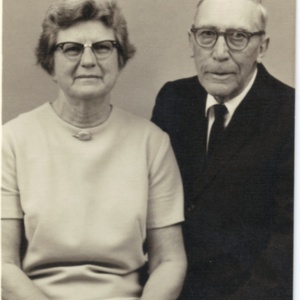 Bubba and Lillian didn't have children of their own, but relished the time they spent with nieces and nephews and were always visiting family and taking the children to church. At Christmastime, Lillian would shoot fireworks across the field toward the old homestead where Arles's family lived. Arles's oldest son Vander would have bottle rocket wars with her and they'd launch at each other all evening. Bubba and Lillian's house fell into disrepare after they passed away and was torn down in the early 2000s after the roof fell in. Pete Hanna build a home across the Vox Highway from the original homestead. He lived here with his wife Ruby Powell Hanna and his children until his death in 1967. Pete ran a small store for a period which was located next door to his house on the highway. Lucille Hanna Eaddy built a home in the other direction, across the back of the farm on the Lake City Highway. This back side of the farm was originally the front, as the access road to the homes began on the Lake City Highway and worked its way around the property, ending at the old homestead. Some time in the early 20th century, roads were plowed to the Vox Highway and the "front" of the farm was reoriented to the South. 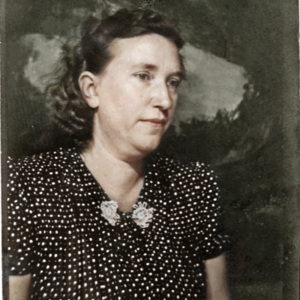 Lucille, affectionally known as "Auntie" by the family, referred to the portion of the farm toward the Vox Highway as "Highland Park." She married Theron Eaddy and had 3 children: Veda, Billy Joe, and Laura Jean. 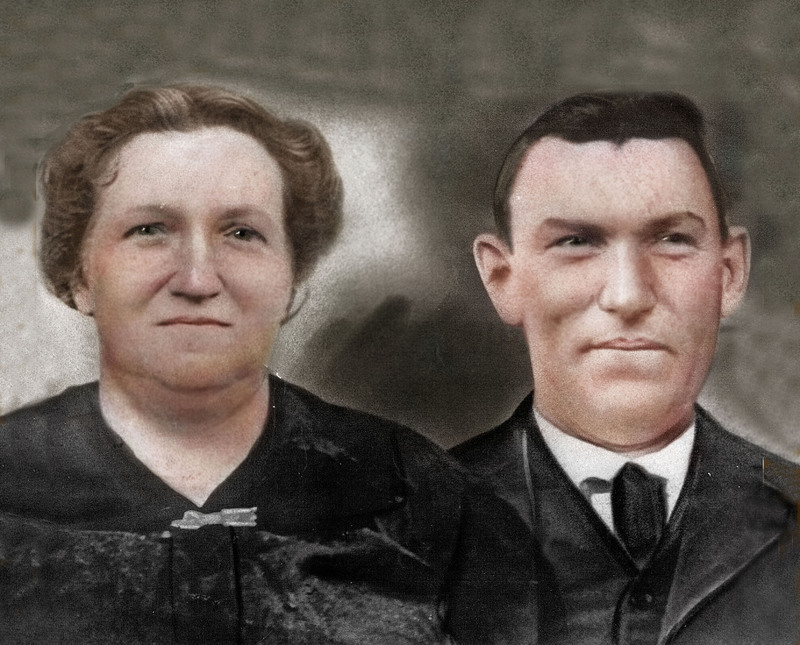 Auntie died in 1970. The Old House remained on Arles Lane for years, and was the home of Thomas and Nekoda's second son, Arles Timmons Hanna and his wife Violet Carter Hanna. Violet was the daughter of Morgan Ham Carter and Octavia Elizabeth Stone from the Vox Community. Arles and Violet married in 1927. Their 3 children, Evander Franklin, Yvonner Leta "Vonnie," and Jimmy Earl each grew up on the farm. Arles and Violet built a new home closer to the Vox Highway around 1950. Violet died in 1984, Arles in 1986. Because the old home was vacant after Arles and Violet moved, Vonnie and her husband Joe Dukes moved in when they were first married in 1954, and their son Joseph Stevens Dukes came home from the hospital to this home. 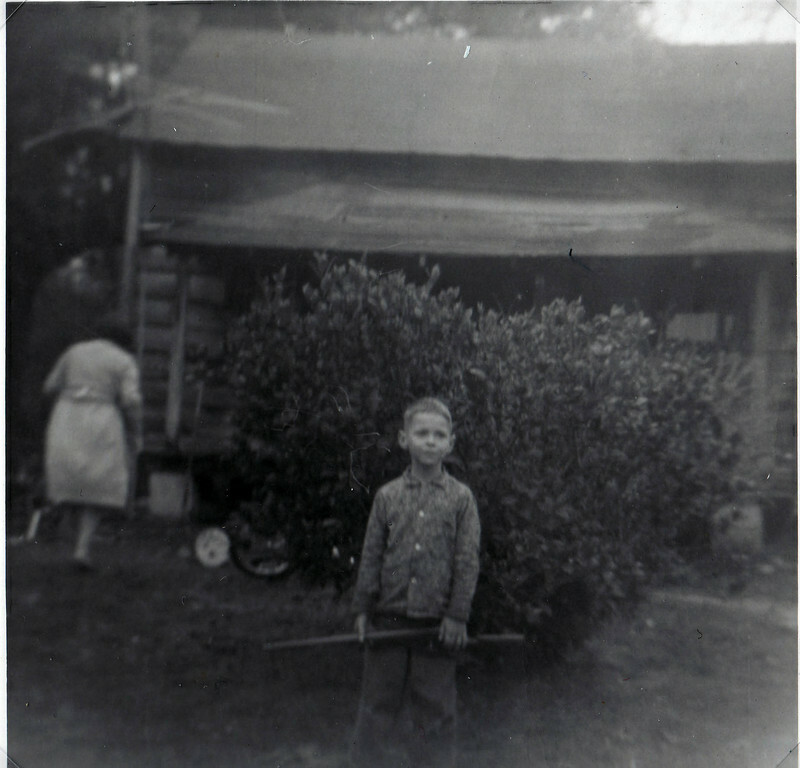 Even as late as 1956, the house did not have an indoor bathroom and the family had to brave the weather when using the old outhouse on property. The family jokingly referred to how easy it was to see chickens walking around under the house because the gaps in the floorboards were so wide. Joe, Vonnie, and Steve moved to their new home complete with 2 indoor bathrooms across the Vox Highway by 1962. The site around the old house was a popular spot for family activities. Vander, Vonnie, and Jimmy's children and grandchildren often camped out and shot fireworks on the property for Thanksgiving and New Year through the 1980s and 1990s. The Old House remained vacant and deteriorated over the years until it was bulldozed and burnt in the early 1990s to make way for a new home built by Timmy Hanna. This home also burned in the early 2000s and the original homestead spot remains empty today. Only the 2 ancient live oaks guard over the site and the family memories of this place.